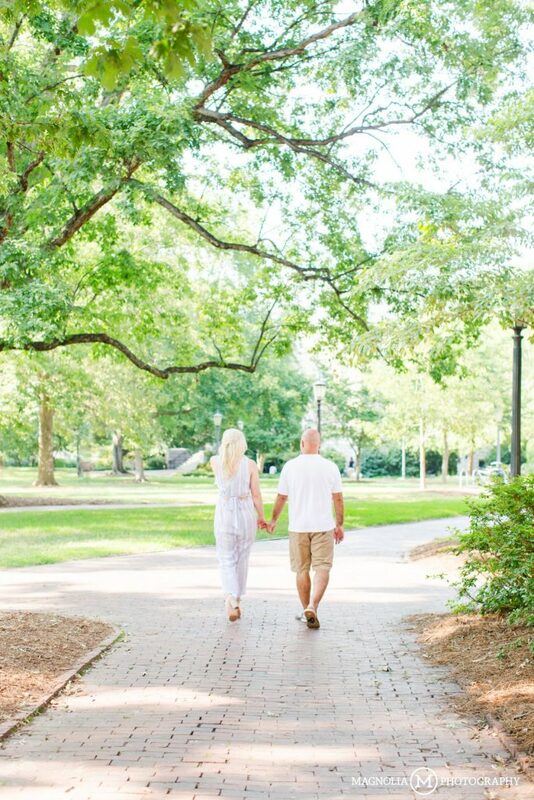 These gloomy winter days have us longing for some warmer weather. 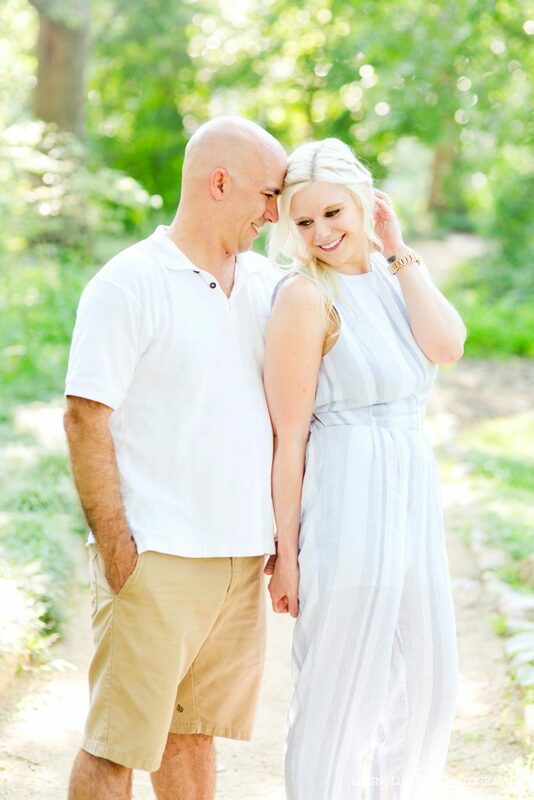 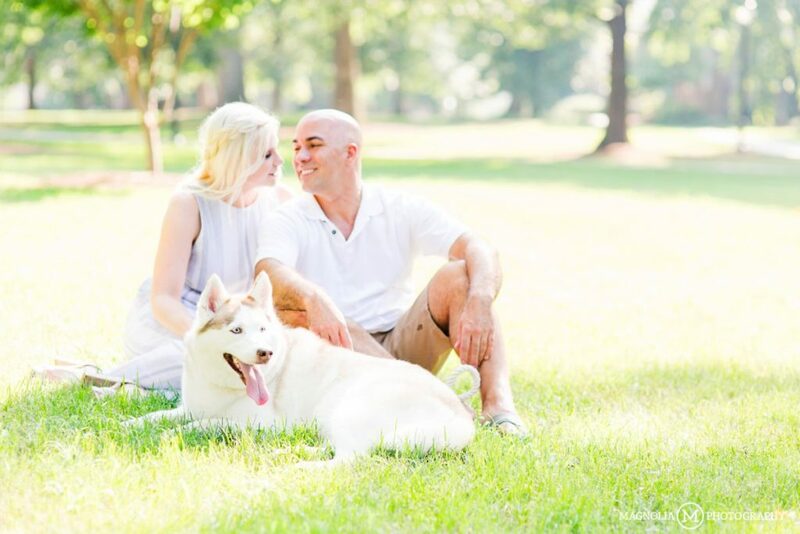 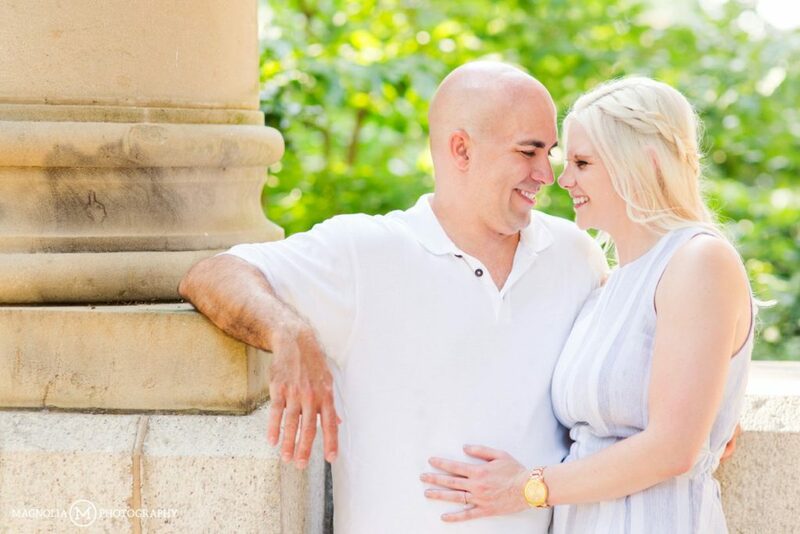 There was quite literally no hotter, sunnier or humid day than Kristen and Greg’s engagement session last year! 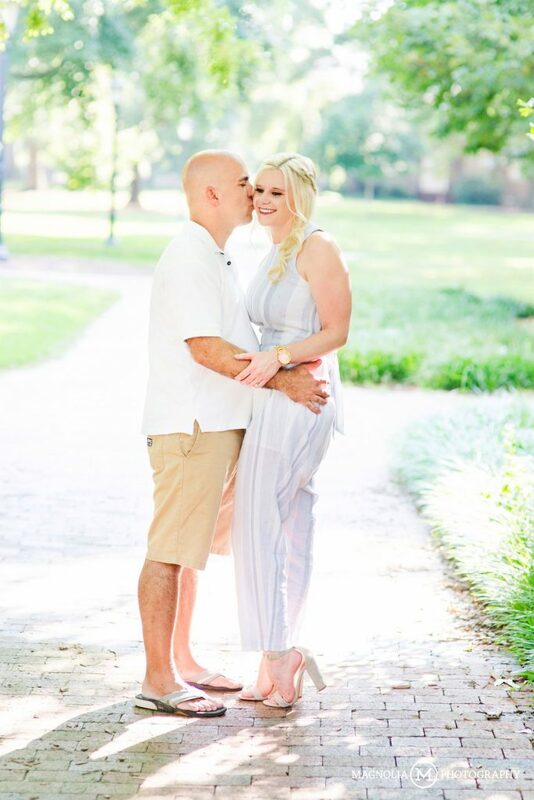 It was by far the hottest day of the year and I’m not sure how these two looked cool (and not sweaty) through their entire session. 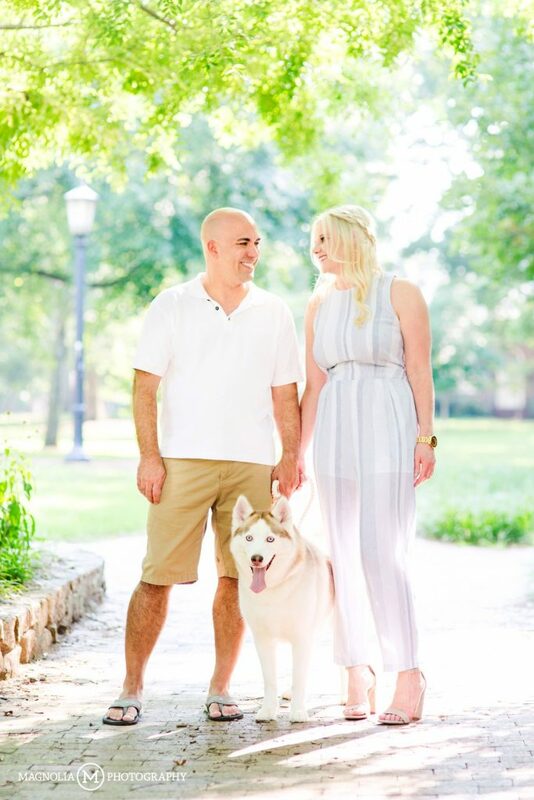 Their sweet pupper, Snow, was the biggest champ though, hanging with us the entire time through all the Husky hair. 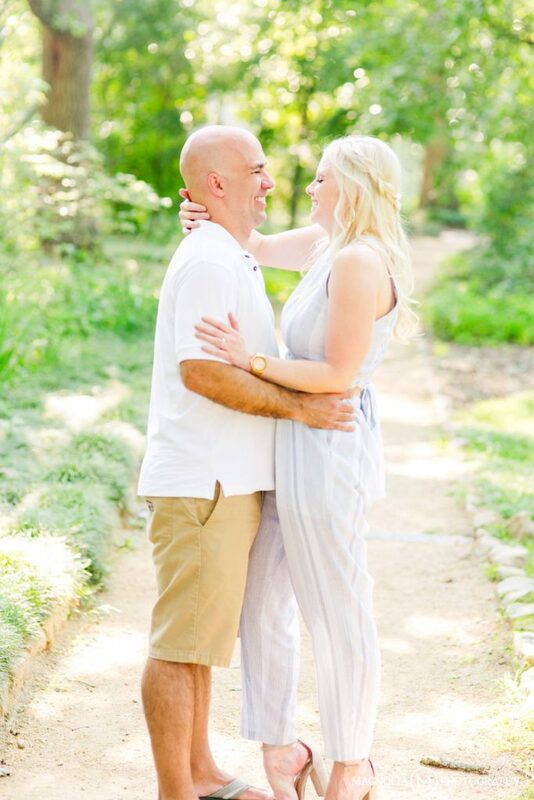 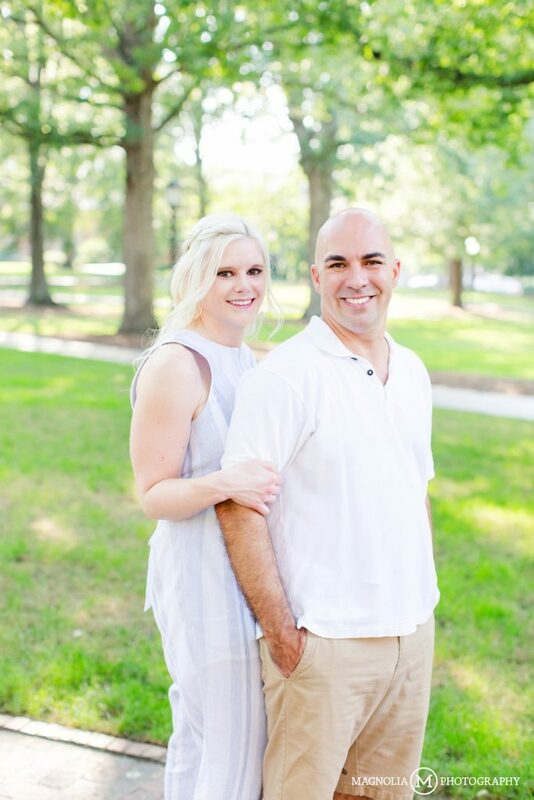 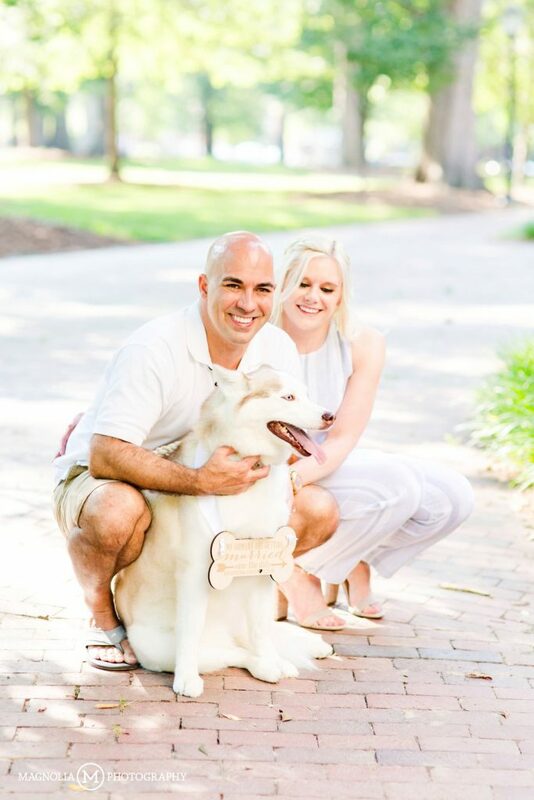 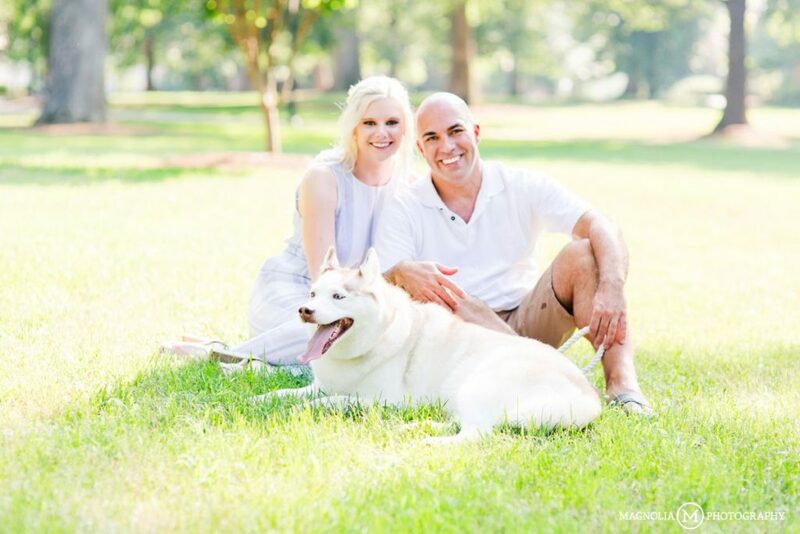 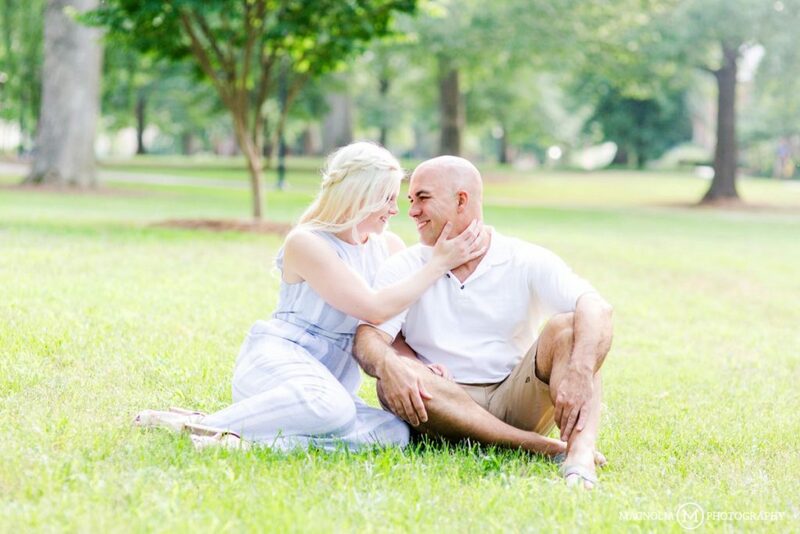 We shot their engagement session on the UNC Chapel Hill campus near the Old Well and despite the heat it was absolutely beautiful with all of the old trees and beautiful light! 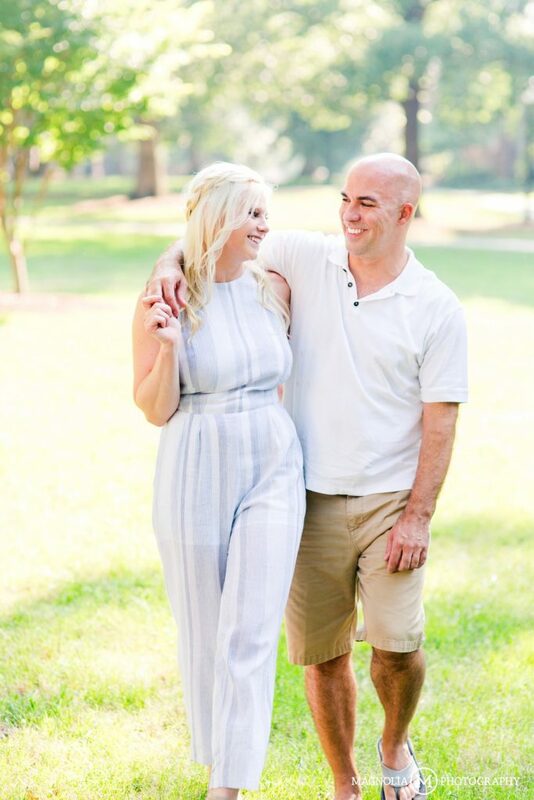 We are so excited to celebrate with Kristen and Greg this spring at Highgrove Estate in Fuquay-Varina! 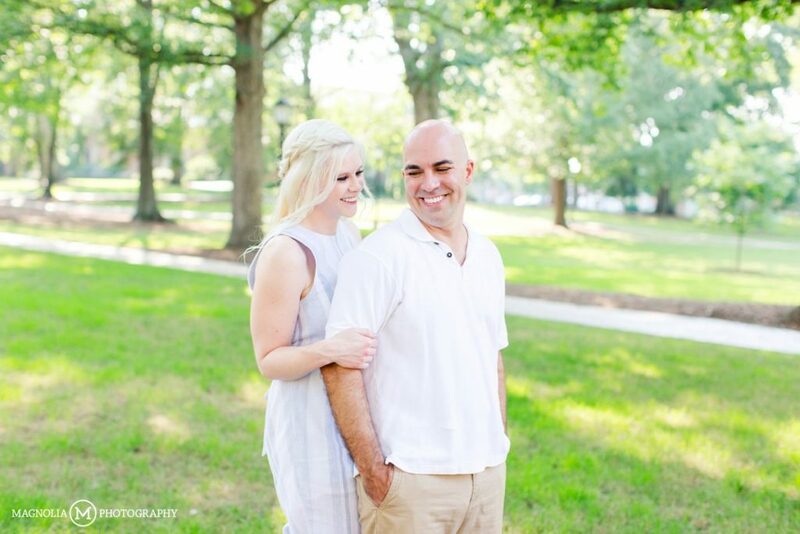 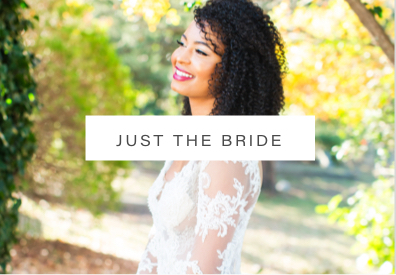 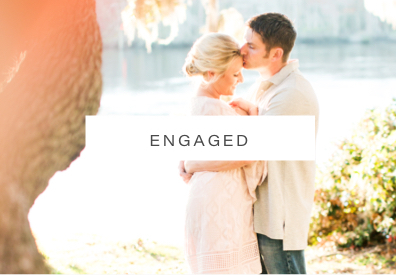 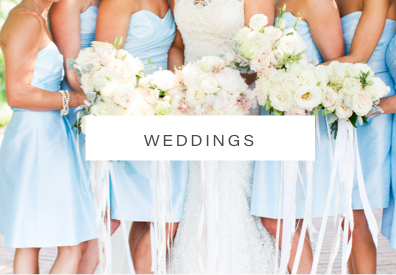 Comments Off on Raleigh NC Wedding Photographer | Kristen + Greg Engaged	:: Add One!